I'm a total girly girl and I love getting all dolled up for anything, but I'm also still living the college life (husband still has a year and a half plus grad school). This means that my beauty budget is limited. I was recently perusing the aisles of Target (love!) 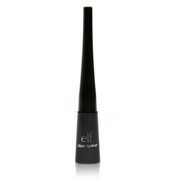 and noticed a new brand of makeup called Eyes Lips Face (e.l.f.). You can imagine my excitement when I saw eyeliner, mascara, eye shadow, and lip gloss (among other things!) for one dollar. I was also extremely skeptical, but I decided I could risk it. I'm so glad I did! Liquid Eyeliner: Love it. I'm definitely a liquid liner kind of girl. This stuff goes on clean and stays fresh looking all day. The brush is thin and soft so the bristles don't go all over the place. 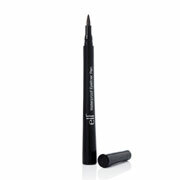 Waterproof Eyeliner Pen: Definitely stayed on well, but not the stay-on-till-you-die kind of waterproof, which I liked. My only complaint was that it didn't flow very well- you have to shake it a lot to get the eyeliner to the tip. 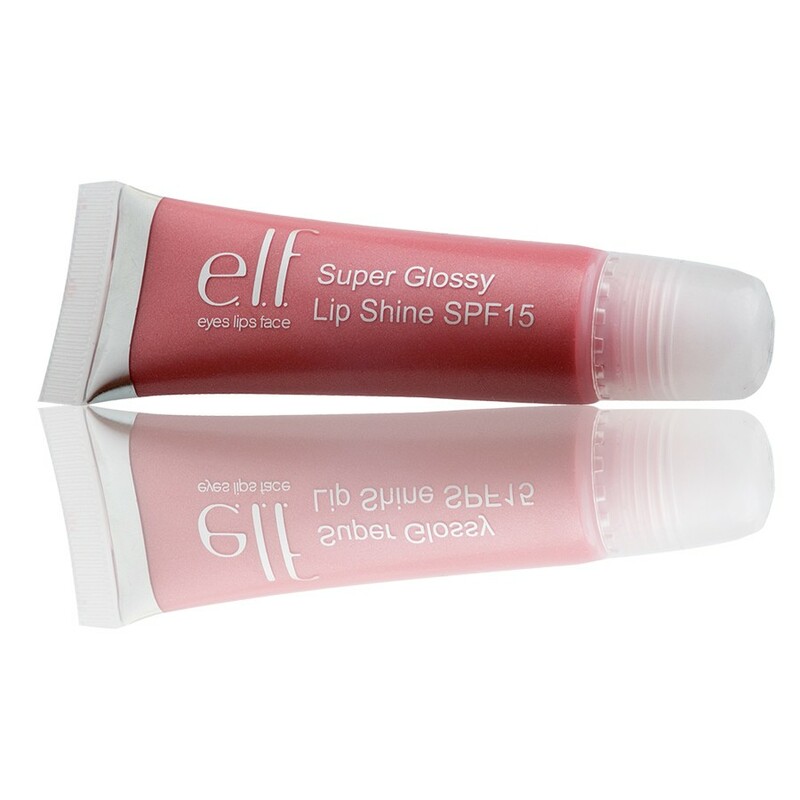 Super Glossy Lip Shine: The color lasts so long, even when it's dried. Not gloppy at all. Doesn't even get on the hubs when I kiss him hello! I have it in "Watermelon", but I will definitely be trying out the other colors. 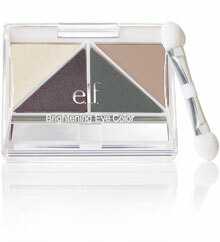 Brightening Eye Color: Goes on easy, the colors are bright and shimmery, and it isn't messy at all (I'm not the most coordinated of makeup appliers). I have it in "Day 2 Night" and I love it. And the best part: all of these were only $1! I know I don't have the most expensive taste when it comes to products like this, but I notice cheap quality when I see it. I'm definitely impressed. They also carry nail polish, foundation, makeup removers and brushes, lipstick, blush, and tons of variations and colors of everything. I highly recommend it! 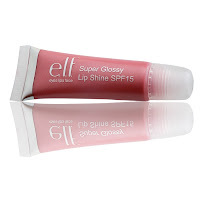 What are your favorite products for beauty on a budget? These were $1?! That is amazing! I definitely don't have money to spend on expensive make up and so I will be checking these out for sure!